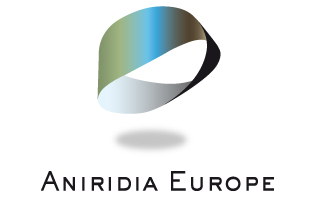 The Spanish aniridia association had an information desk between 10am and 1.30pm on Aniridia Day in the hospital where they have their office. 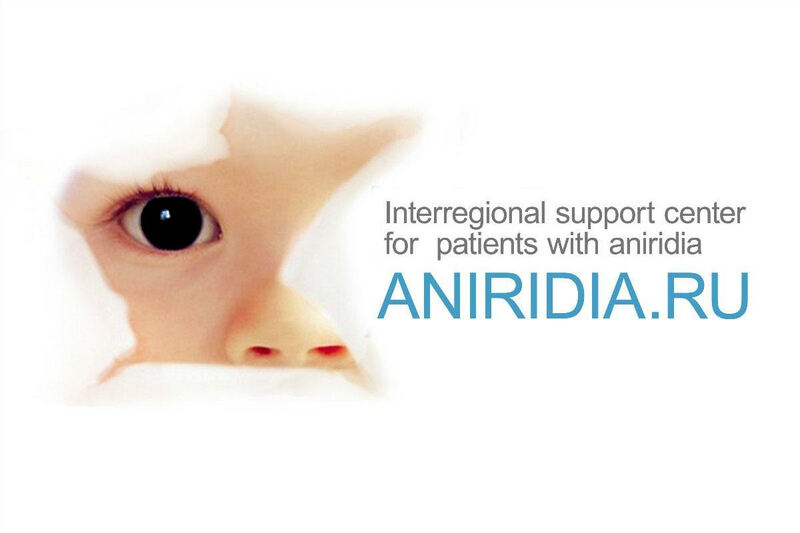 The aim was to share leaflets and brochures about what aniridia, the day and their organisation. At the end they wrote hashtags on balloons with some other messages before releasing them in to the air.